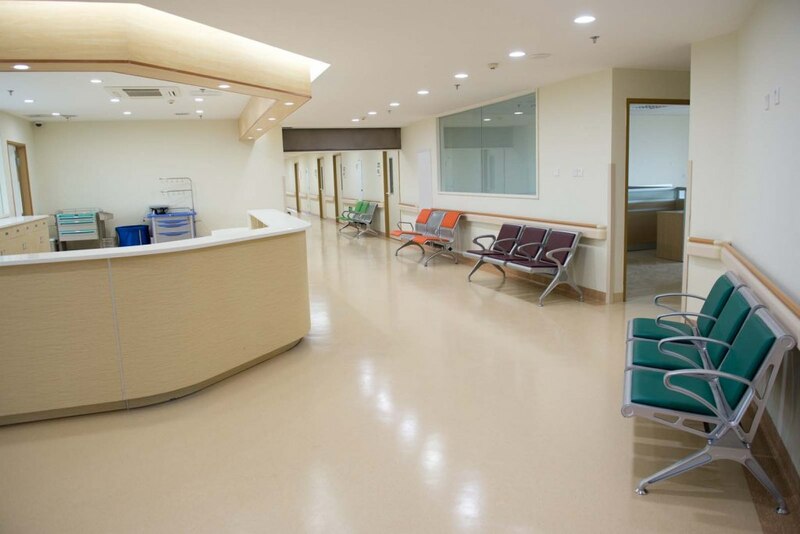 We understand that it is important that patients, residents, visitors and healthcare staff have confidence in the cleanliness of your facilities as a caring, and working environment. We also know keeping areas hygienically clean is not an easy task but an important part of maintaining standards. At ServiceMaster Clean we have over 45 years’ experience supporting NHS and private hospitals, dentists, doctors, nursing and residential care homes and the wider caring community from hard floor and carpet cleaning to kitchen, washroom and more technical or specialist cleaning projects. As part of our commitment to organisations that require a clinical level of cleanliness we include Hygienilac in our cleaning chemicals. Hygienilac (NHS approved) has a unique antimicrobial agent that kills 99% of all bacteria in the first 24 hours and can remain effective for years because of its inherently low water solubility – it doesn’t wash off! It is an environmentally friendly product, tested and certified against MRSA, C-DIF and E-coli. So whether you need a one-off deep clean to combat a sickness outbreak or a regular deep clean programme to complement work by existing staff we can help.